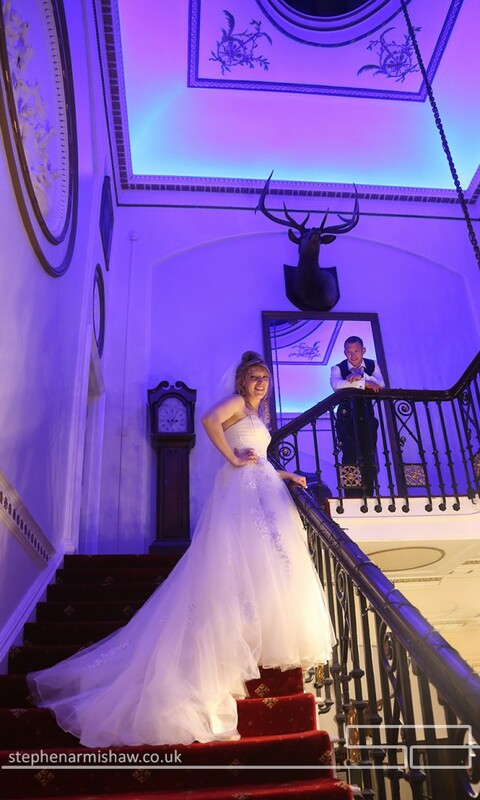 Based in South Cave, it’s a nice distance from both Beverley and Hull, with a top hotel, great 18 hole golf course and spa on site. 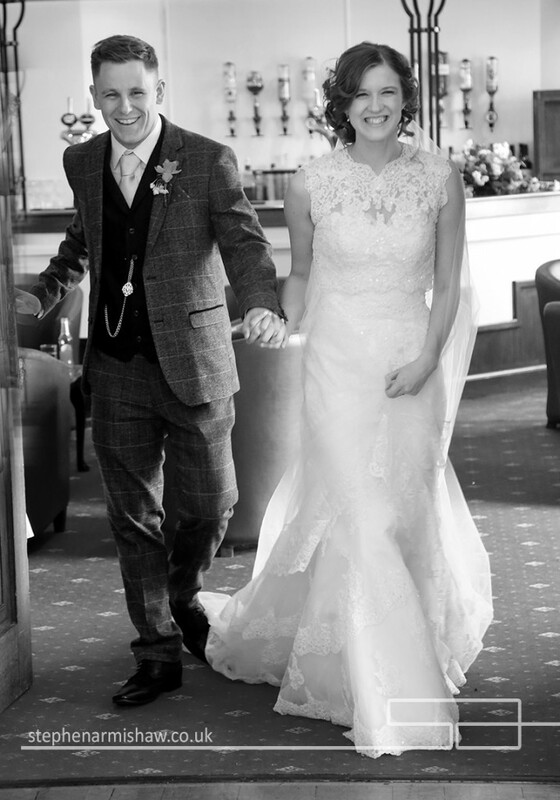 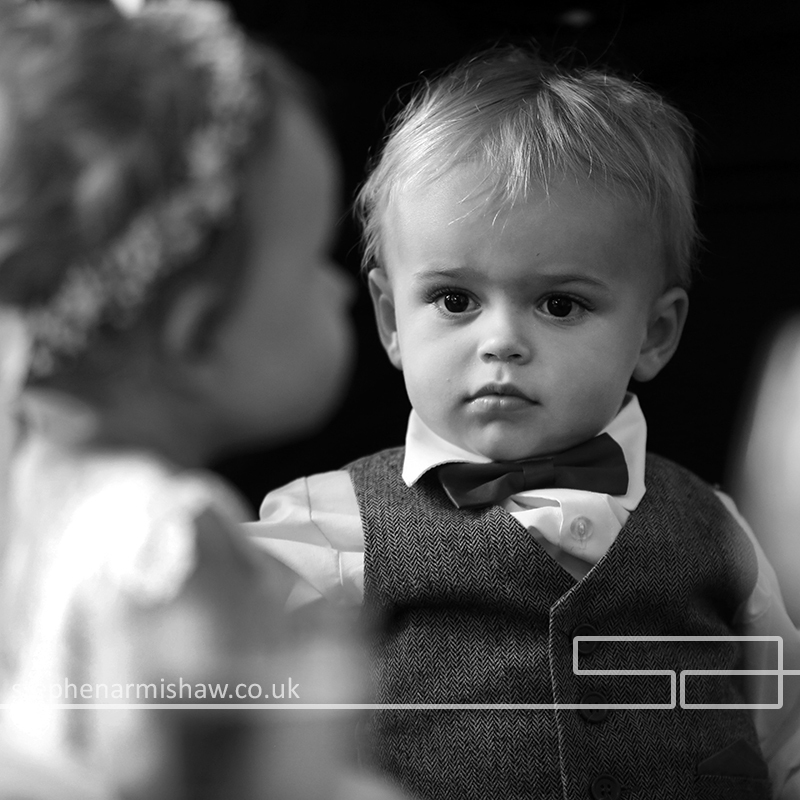 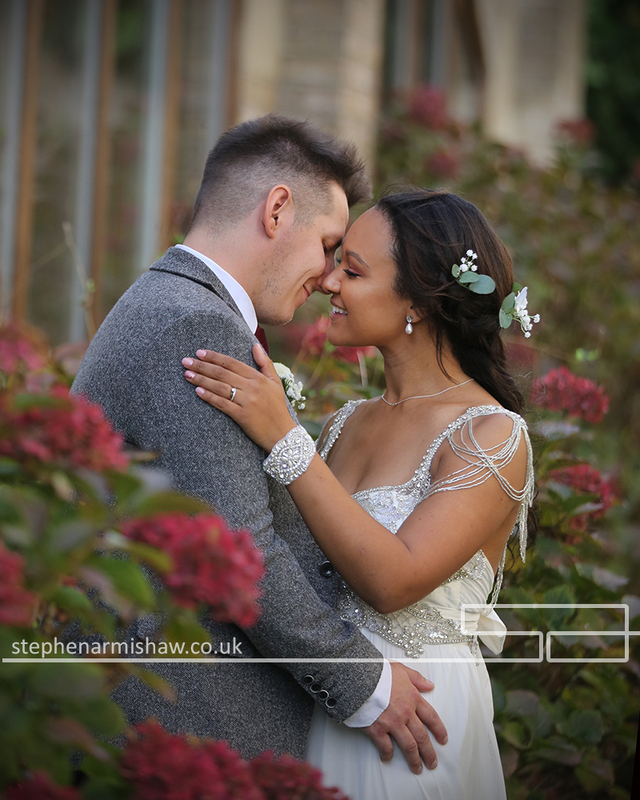 In fact if you visit their website (click here) you will see a lot of my wedding and venue shots showing why I am their wedding photographer of choice. 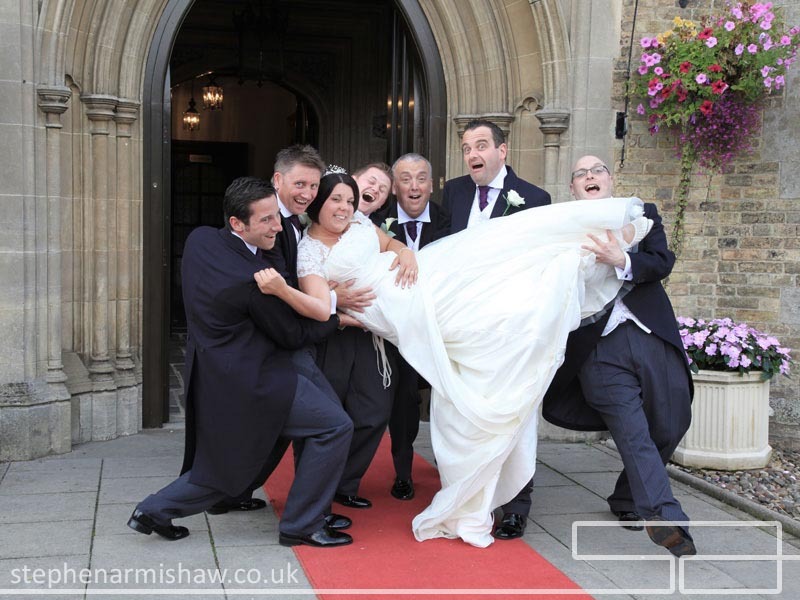 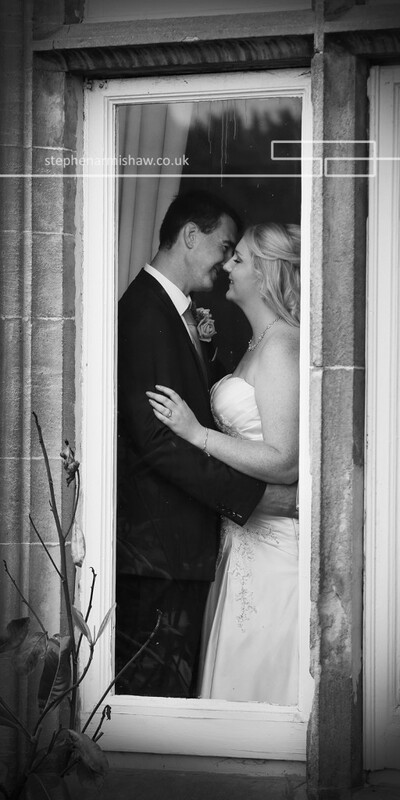 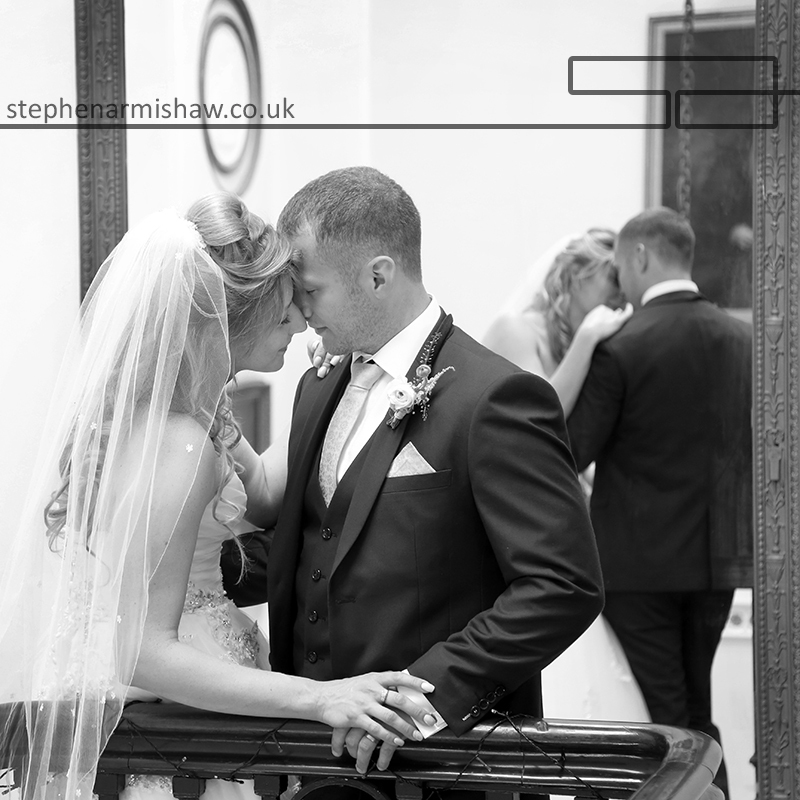 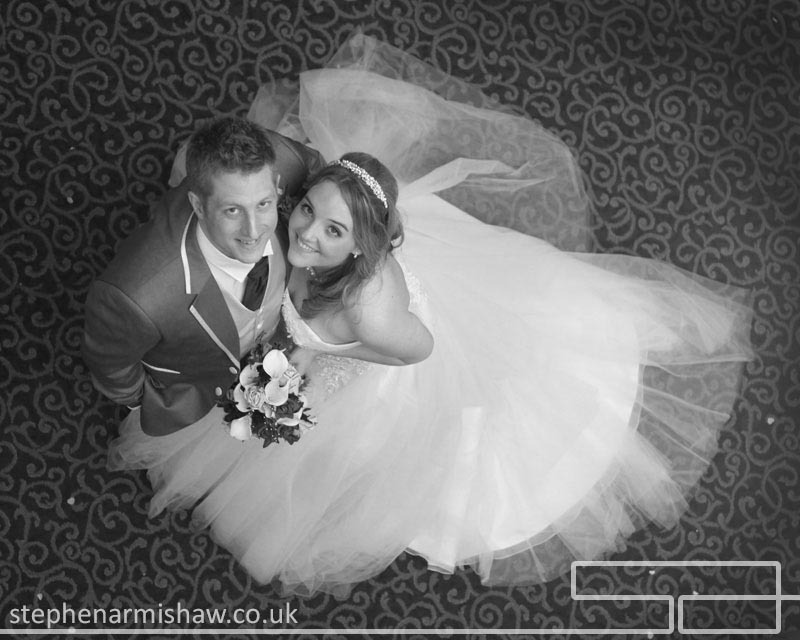 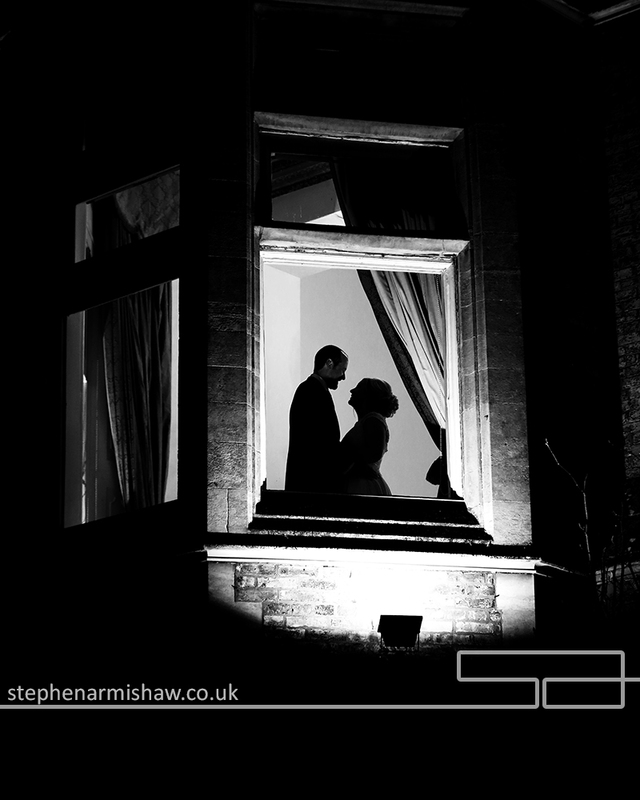 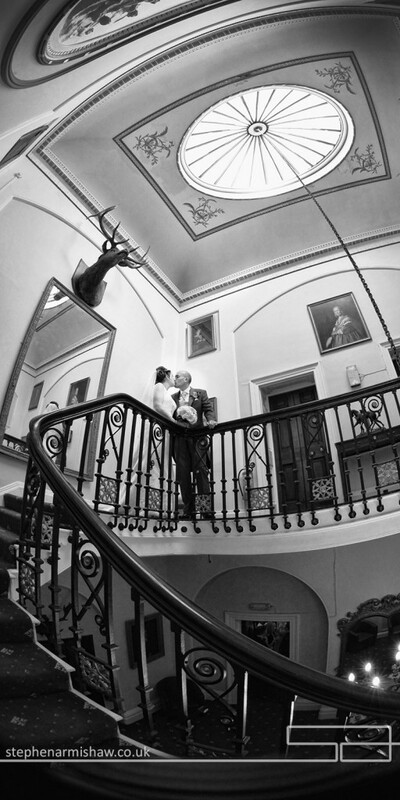 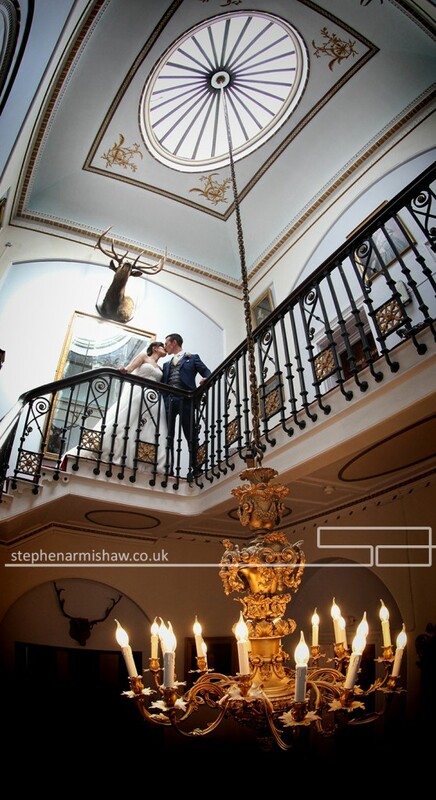 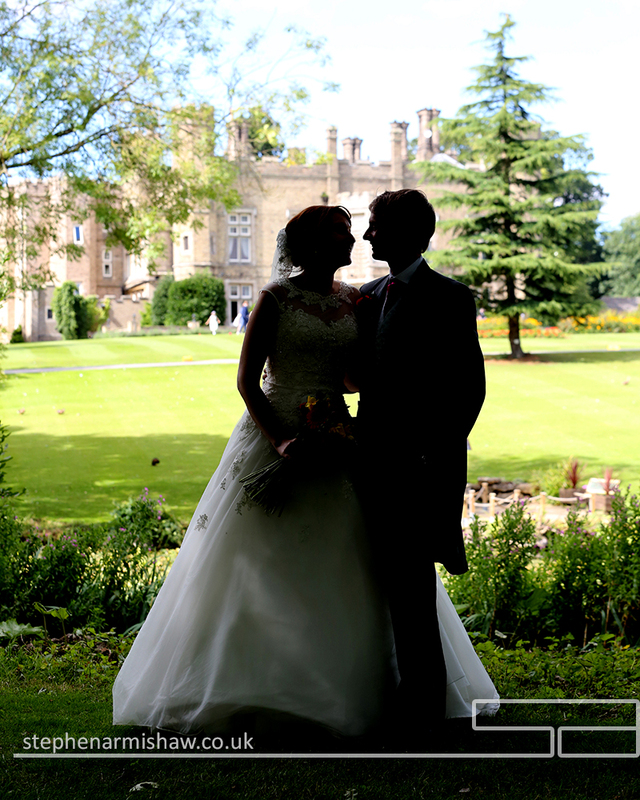 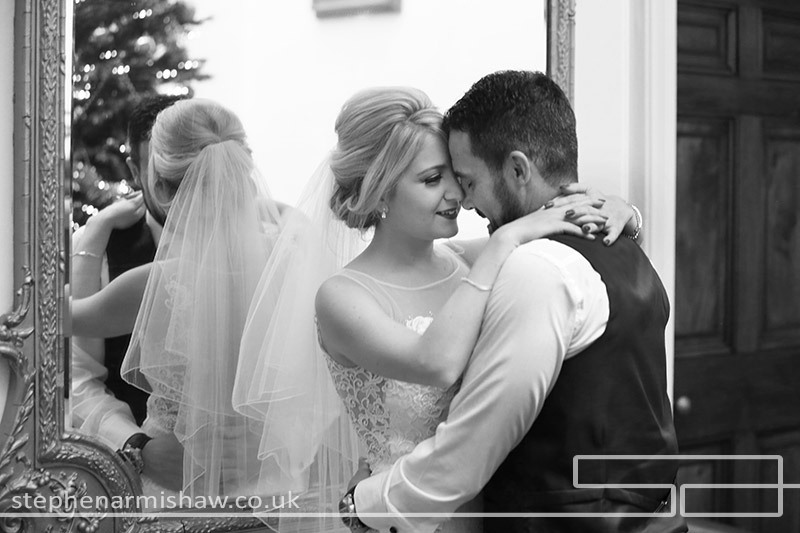 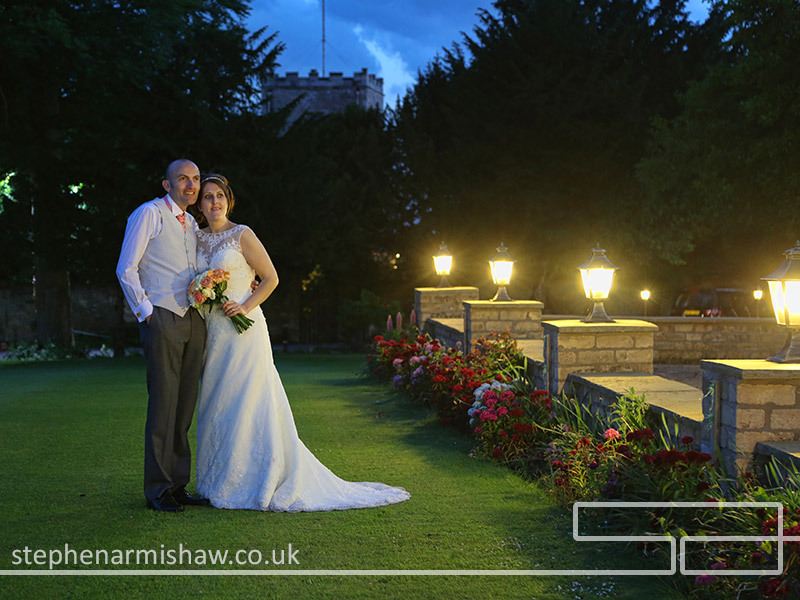 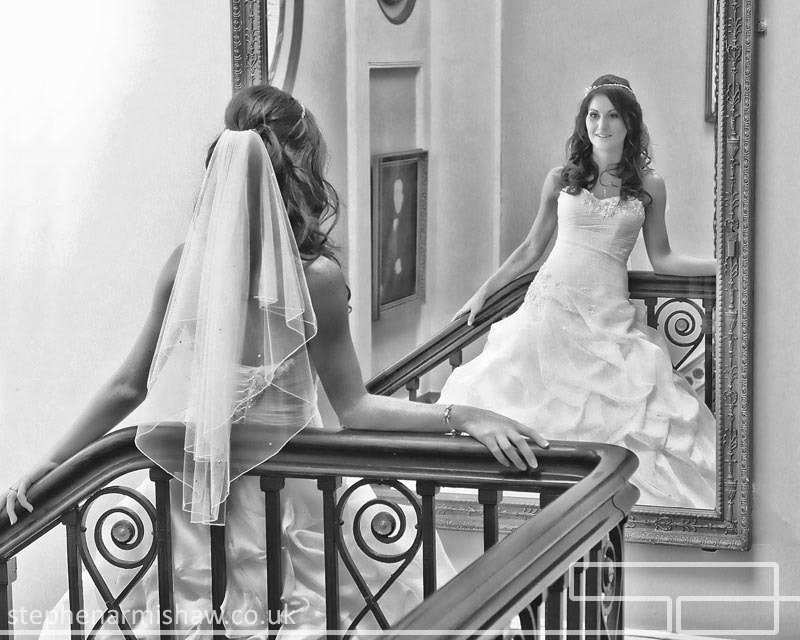 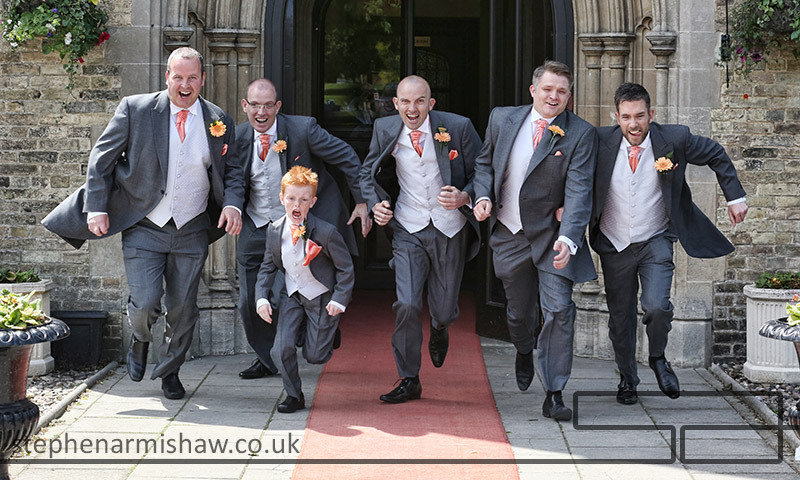 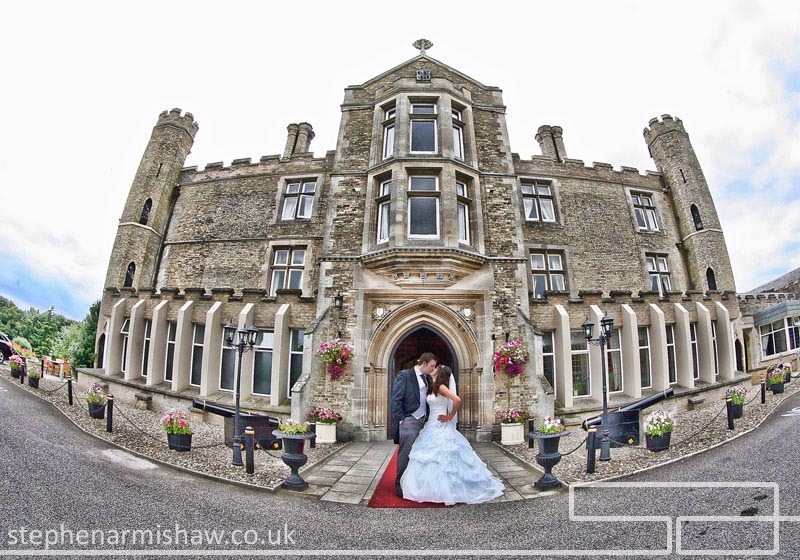 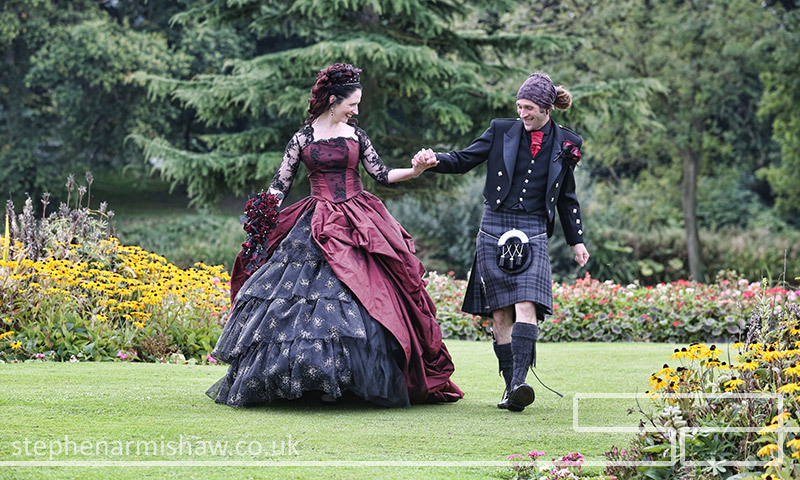 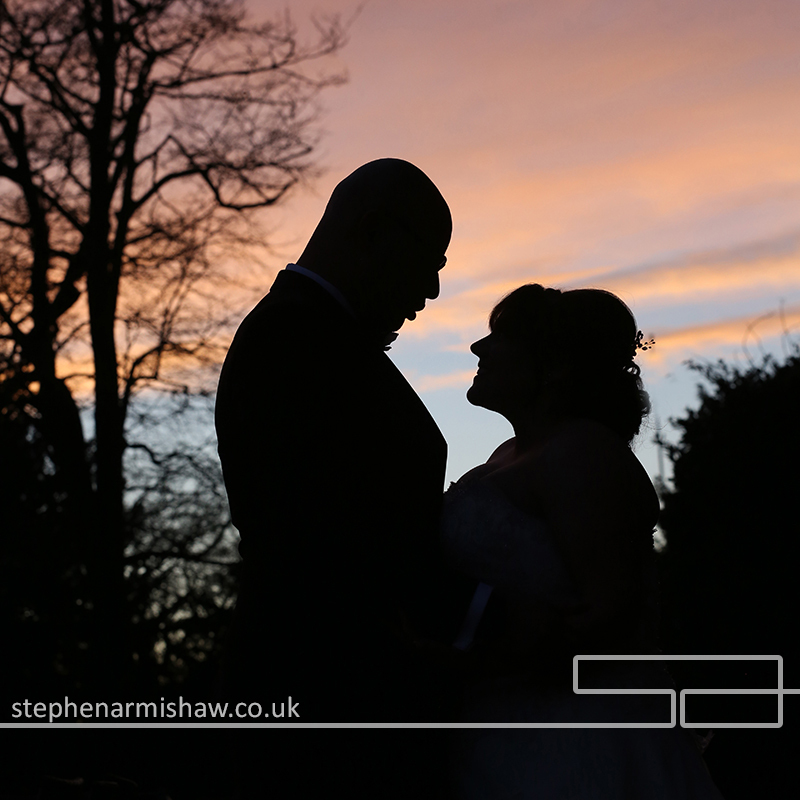 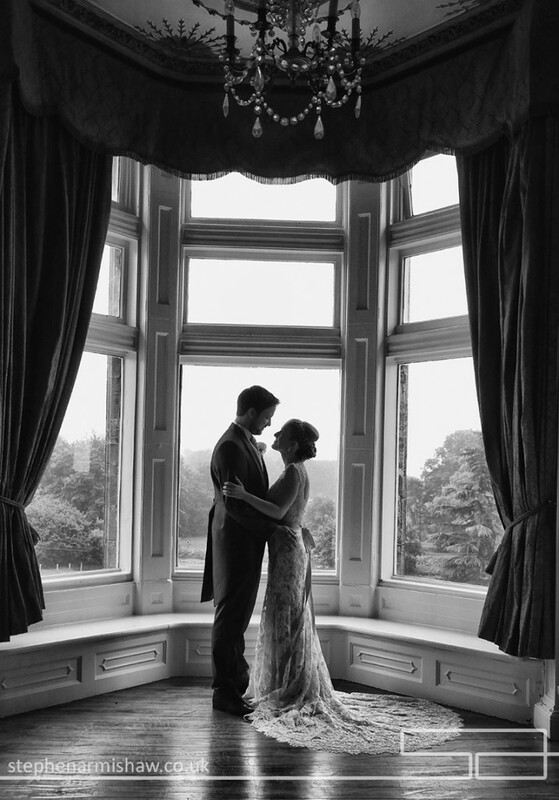 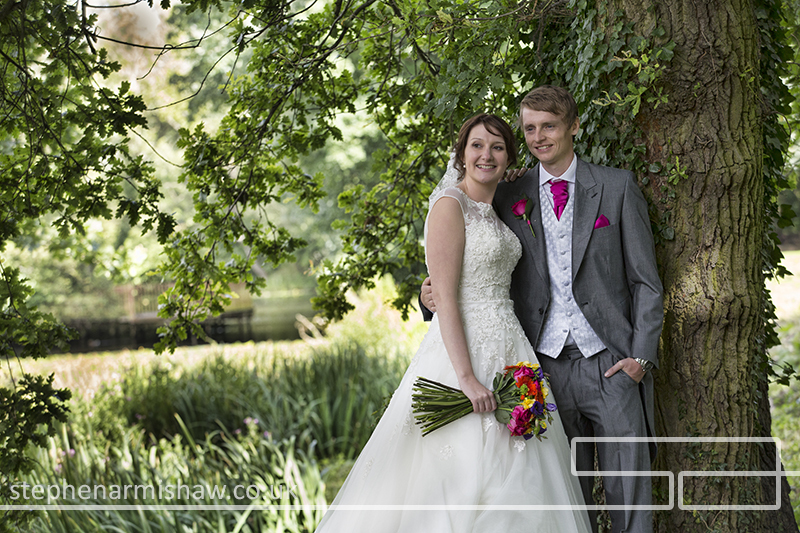 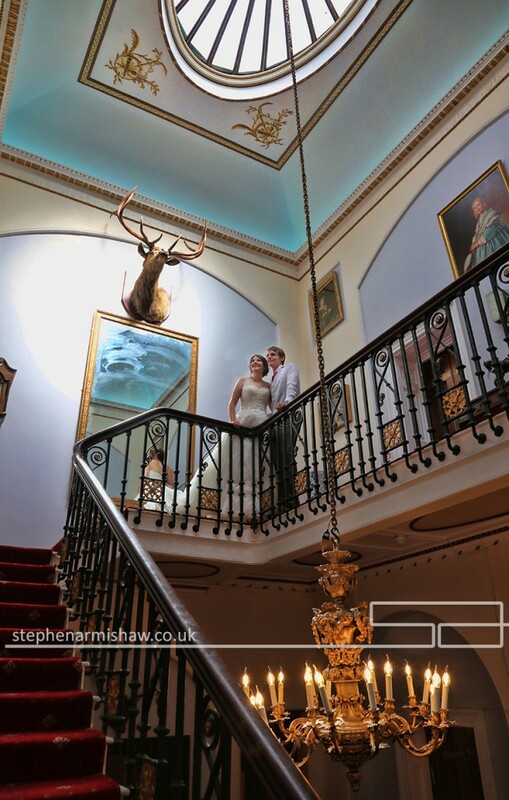 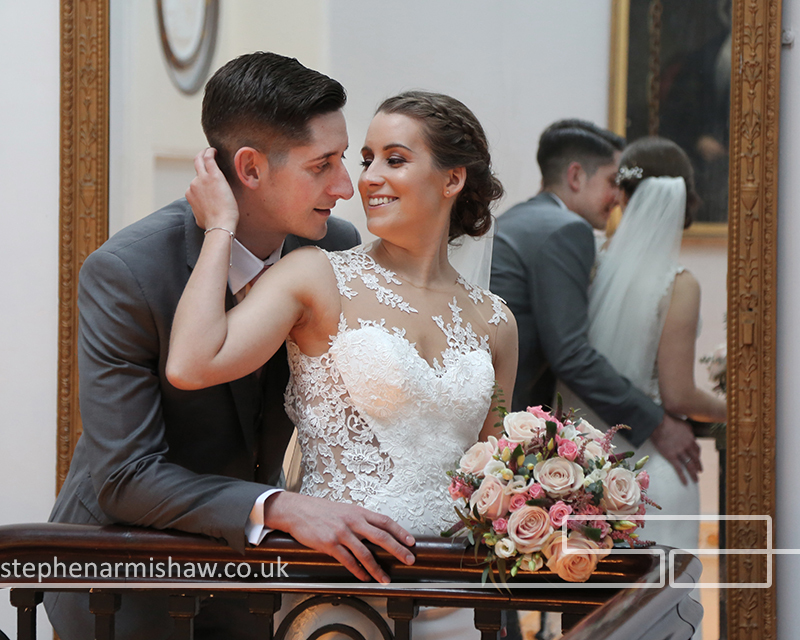 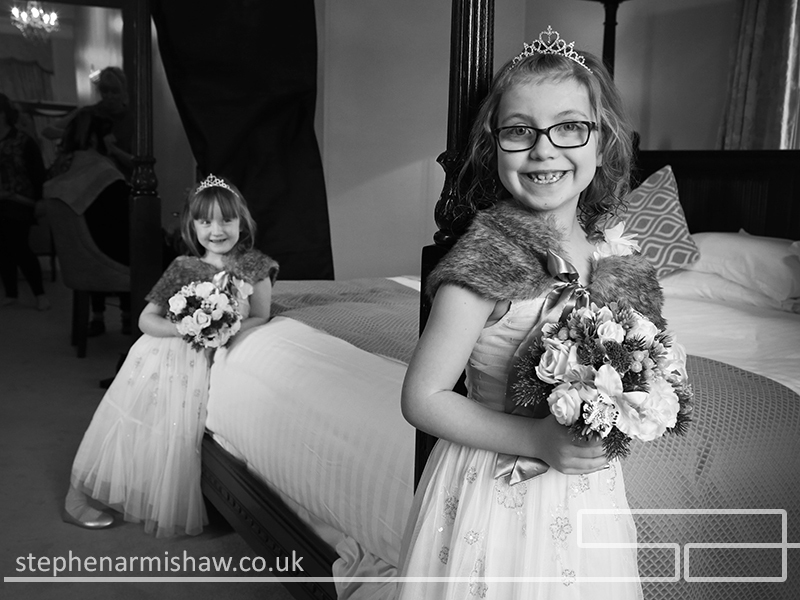 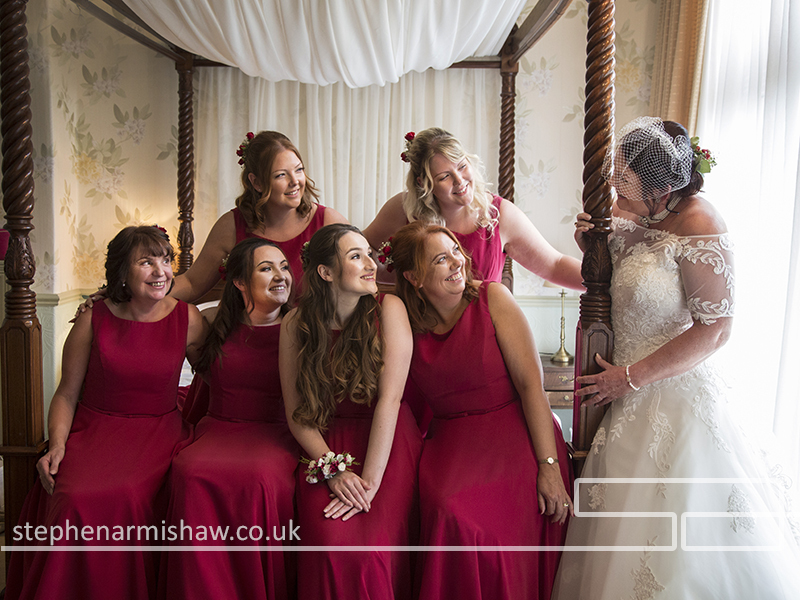 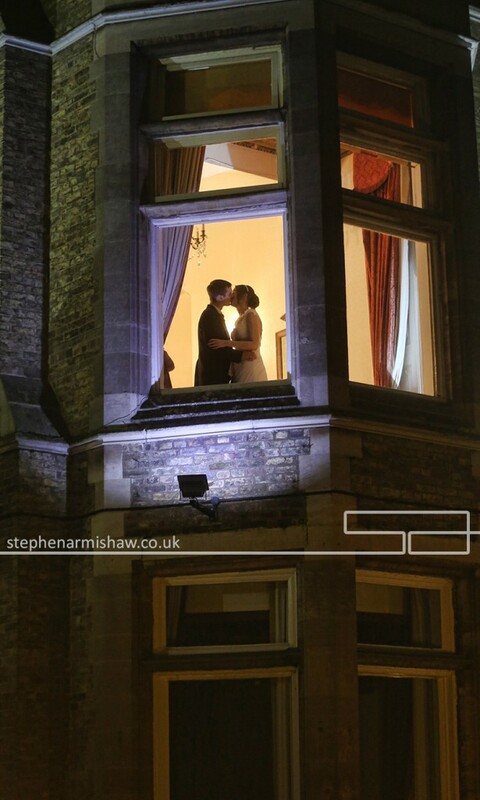 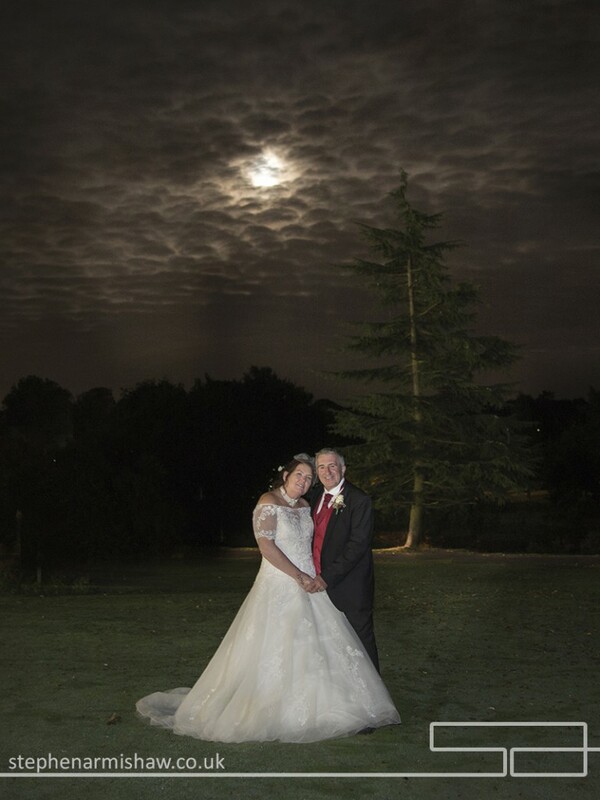 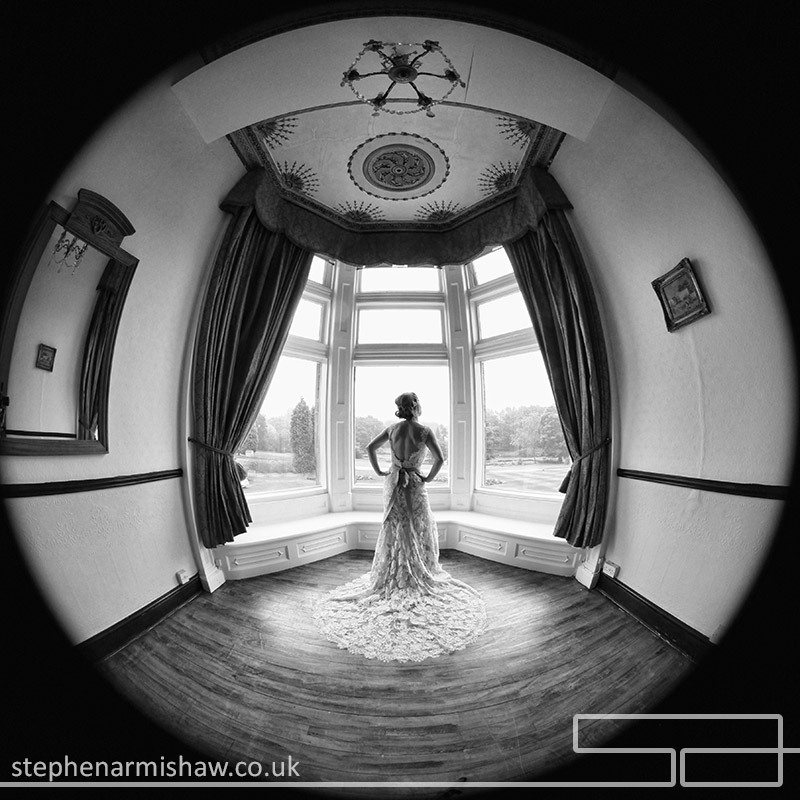 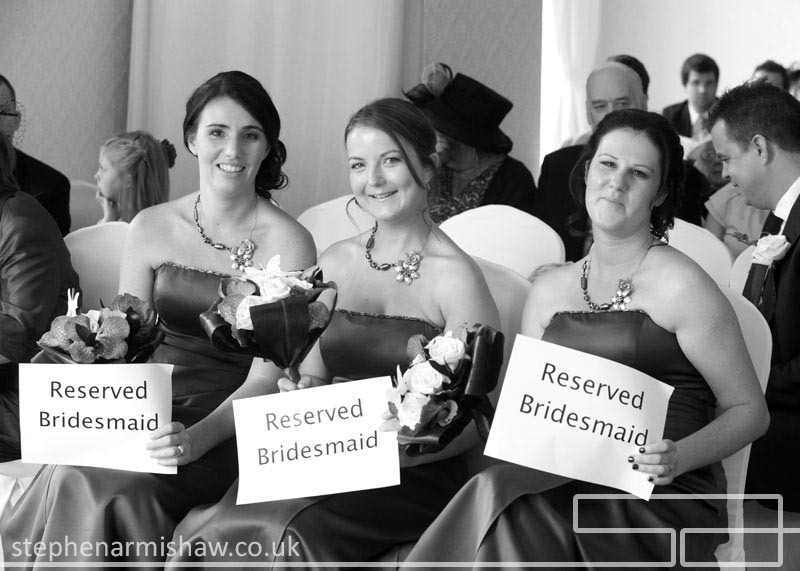 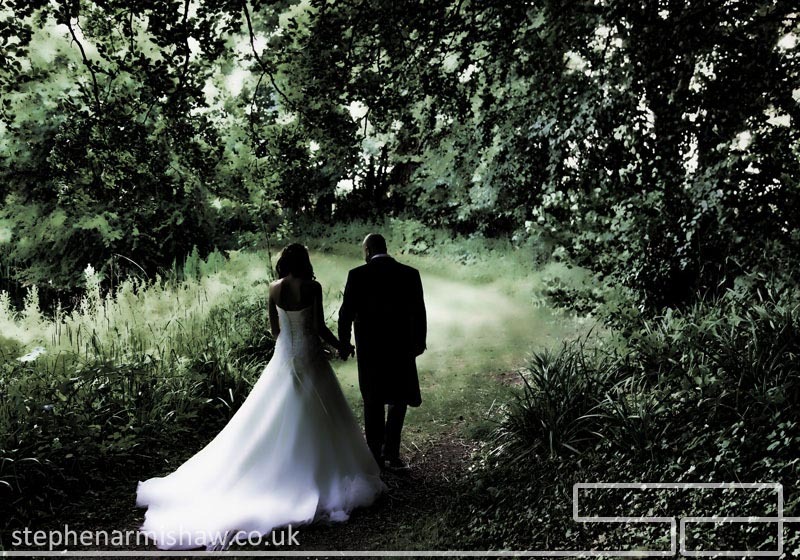 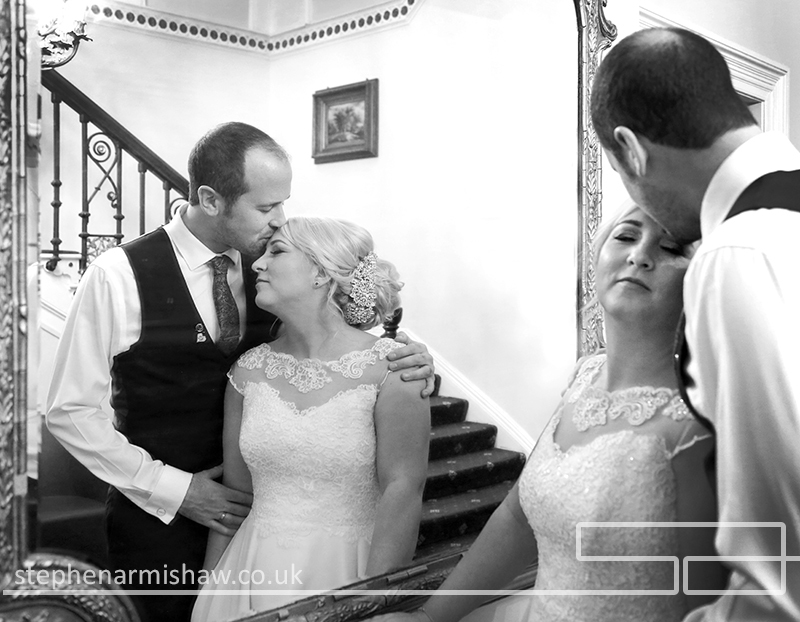 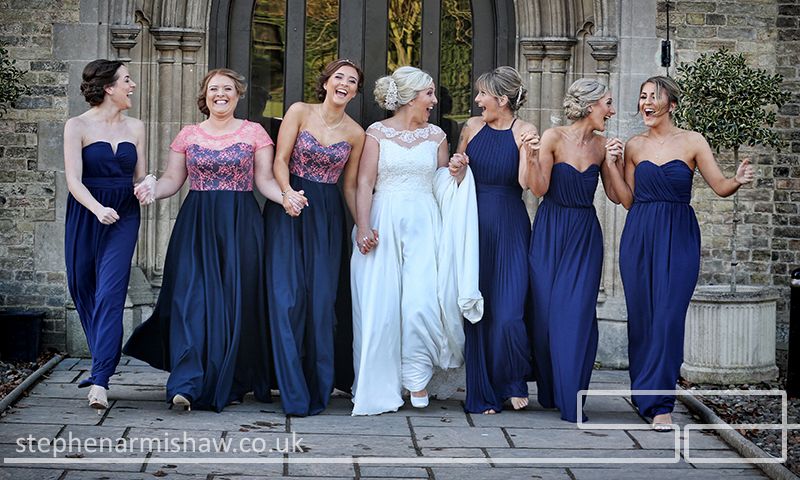 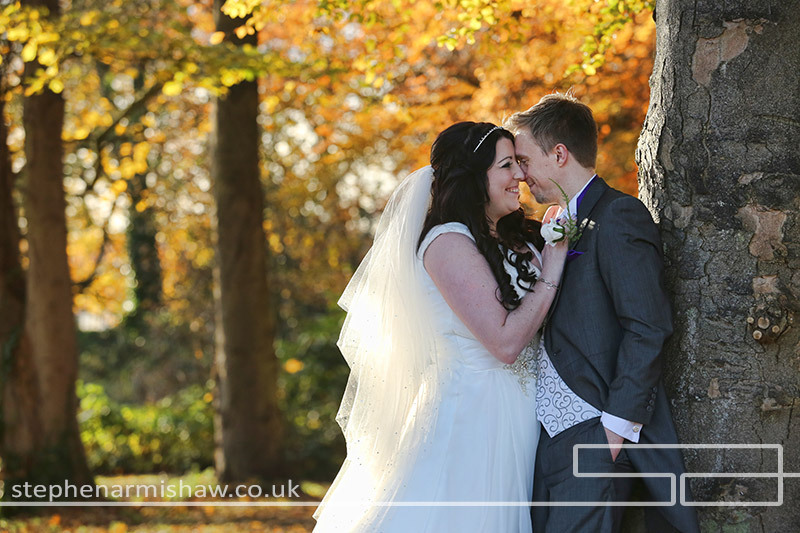 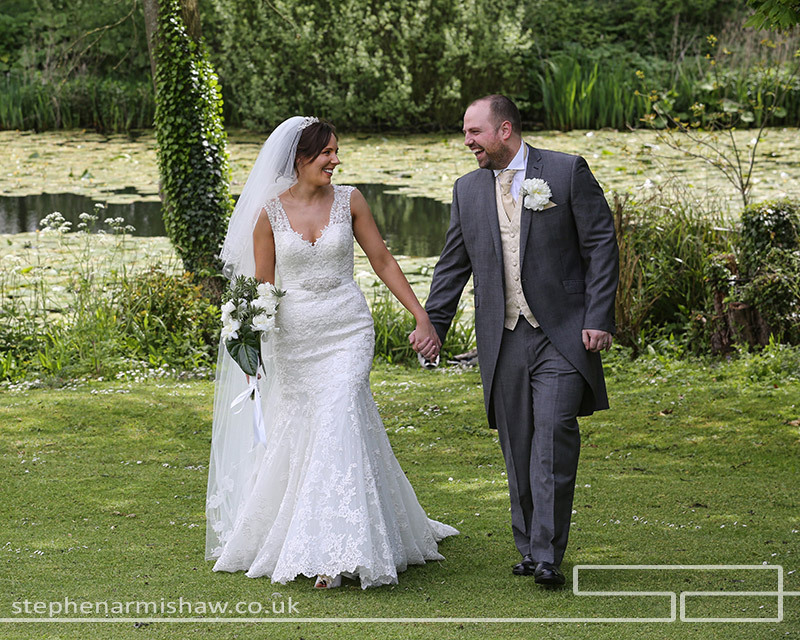 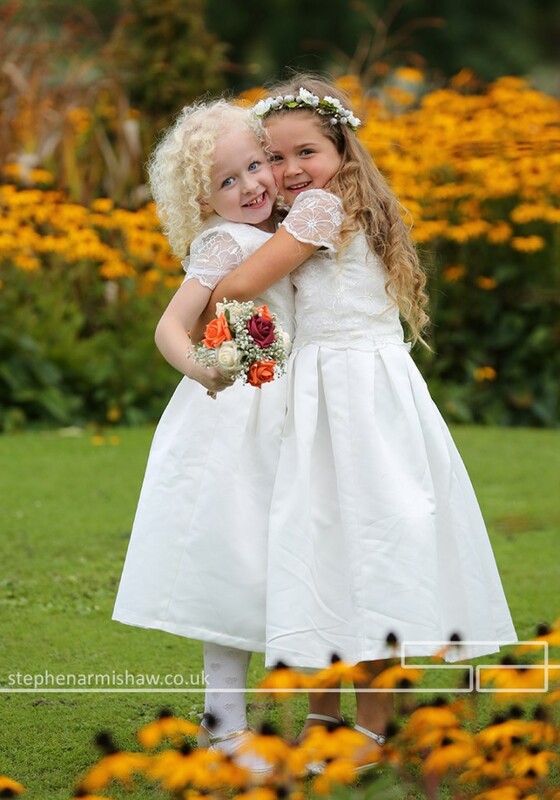 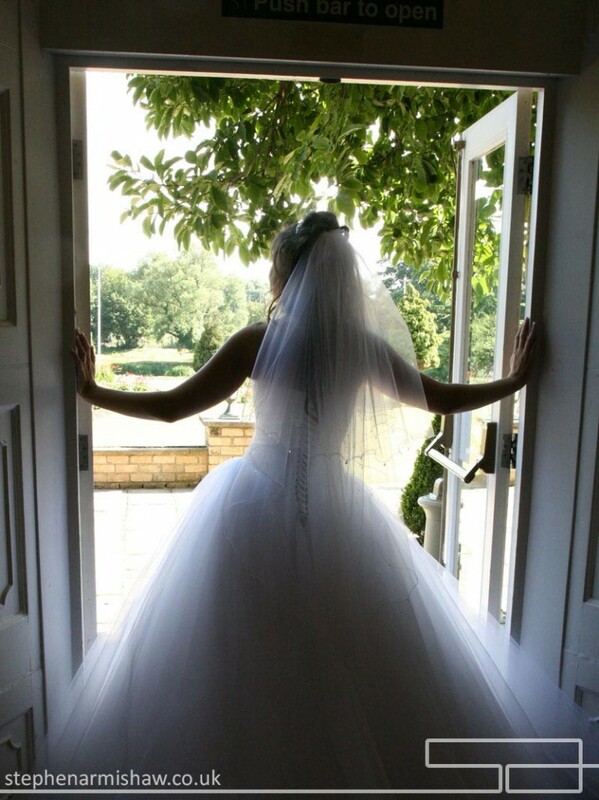 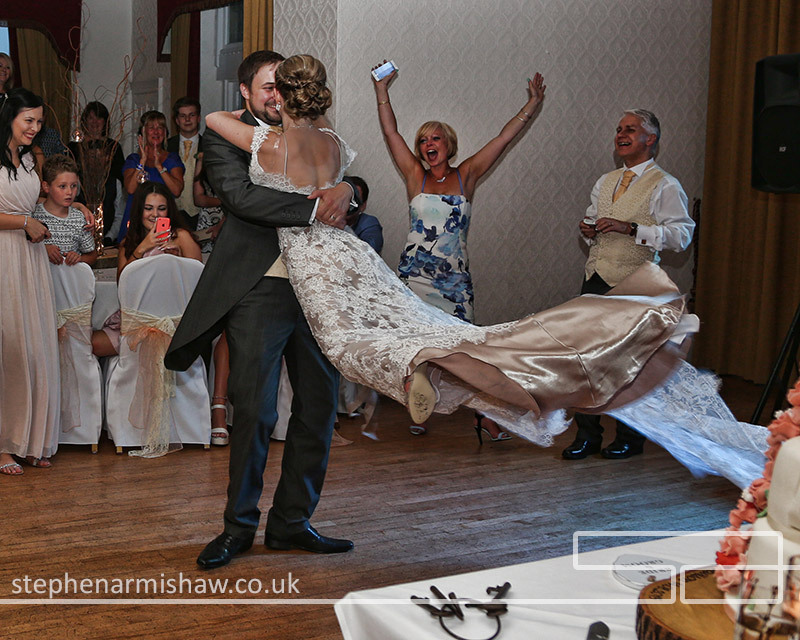 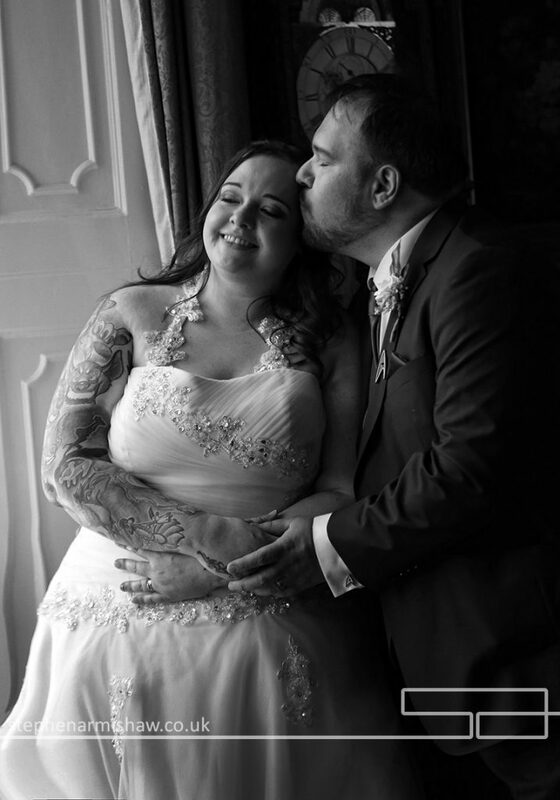 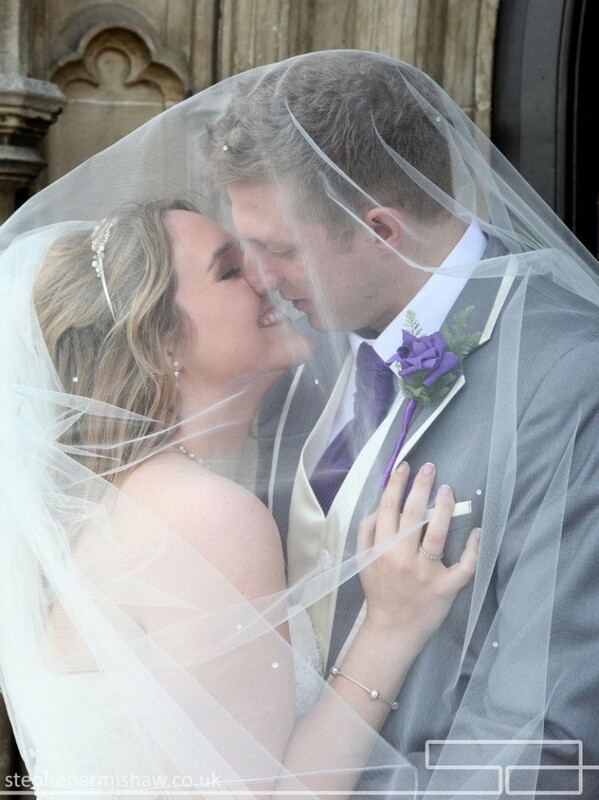 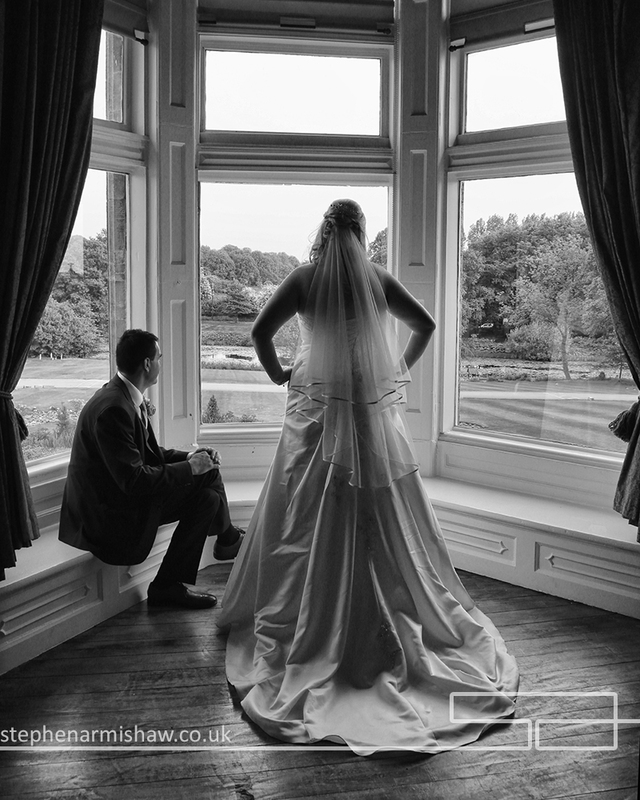 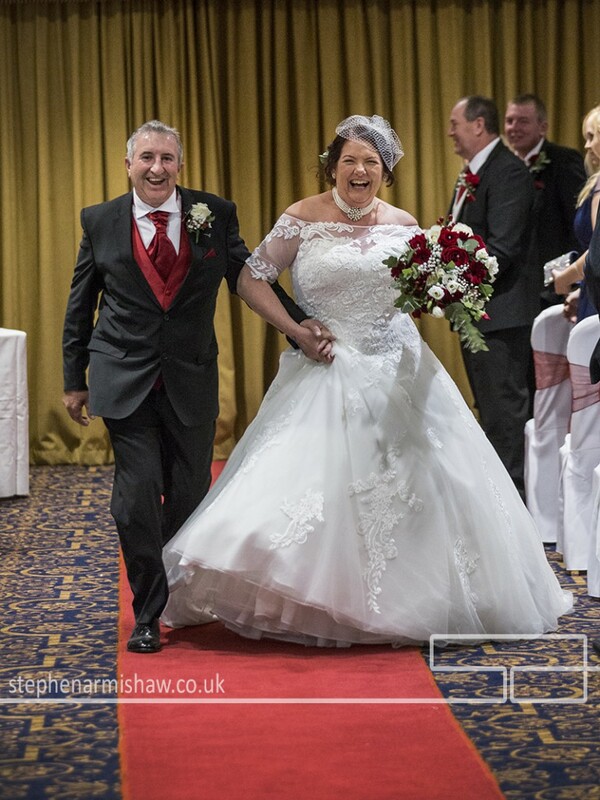 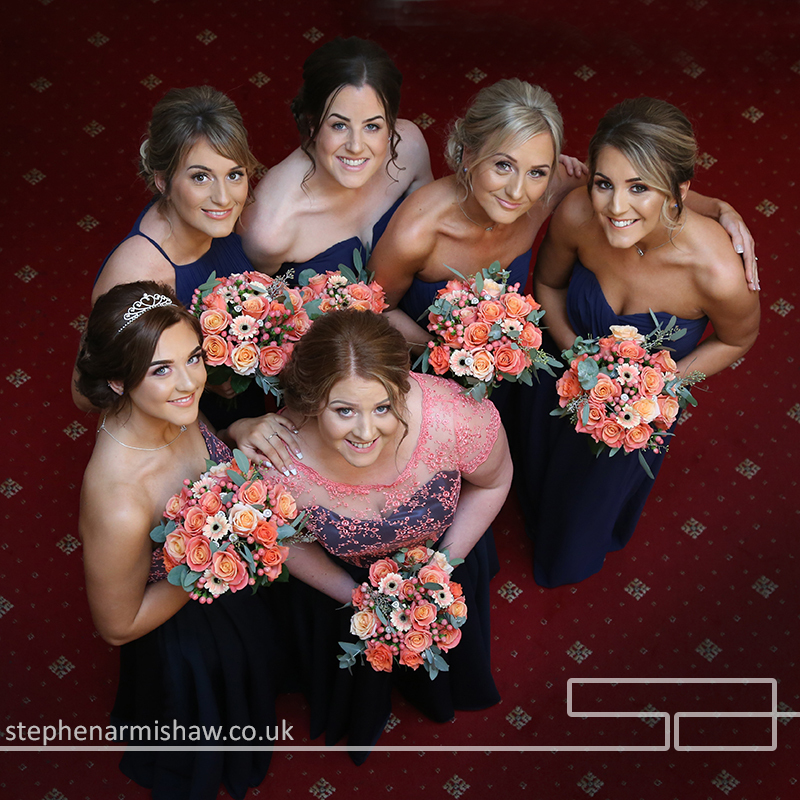 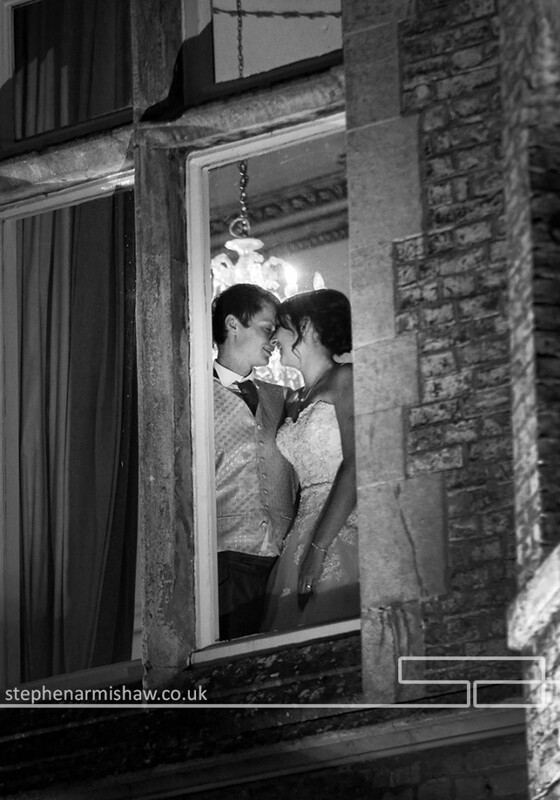 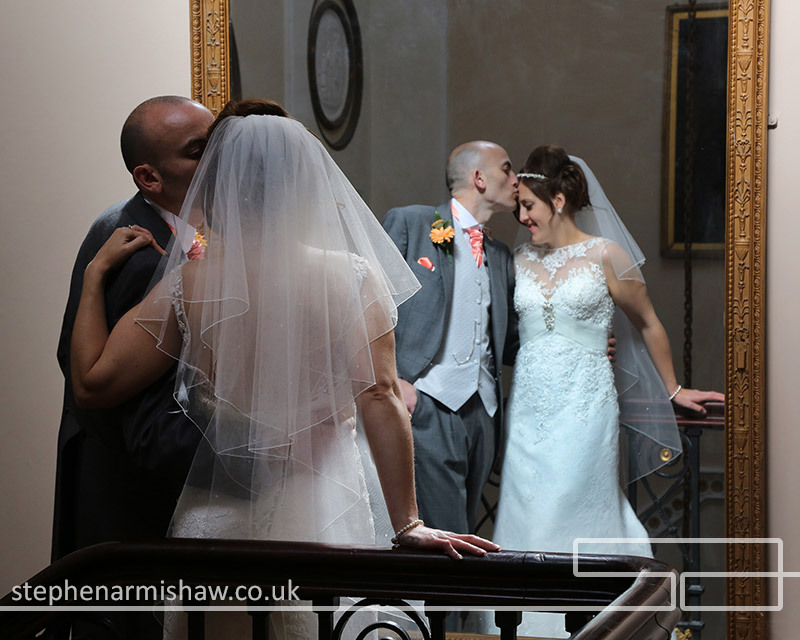 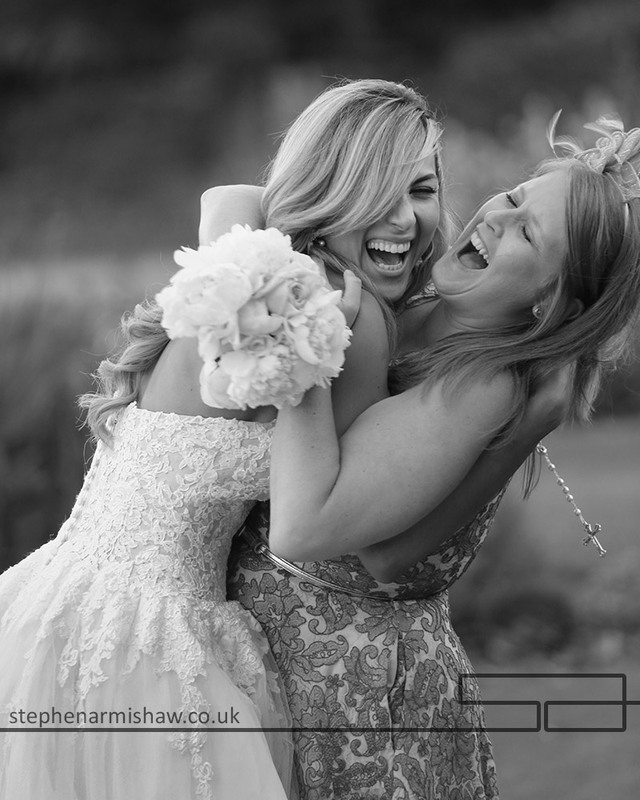 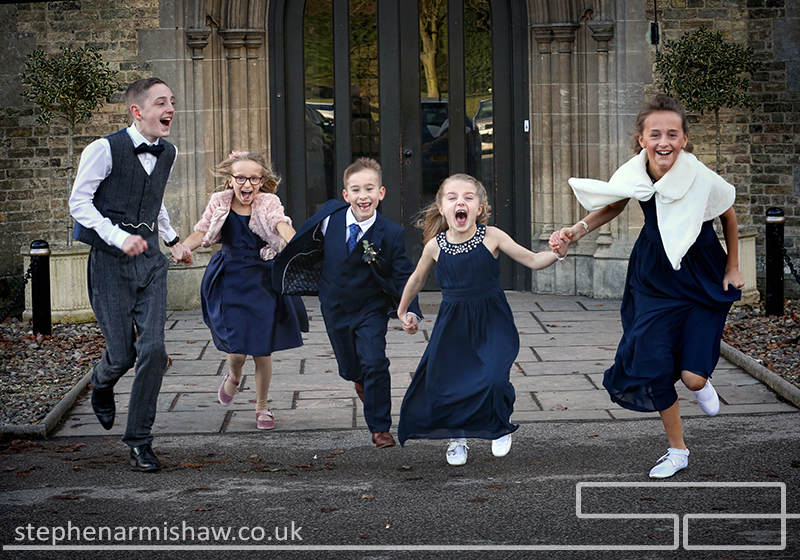 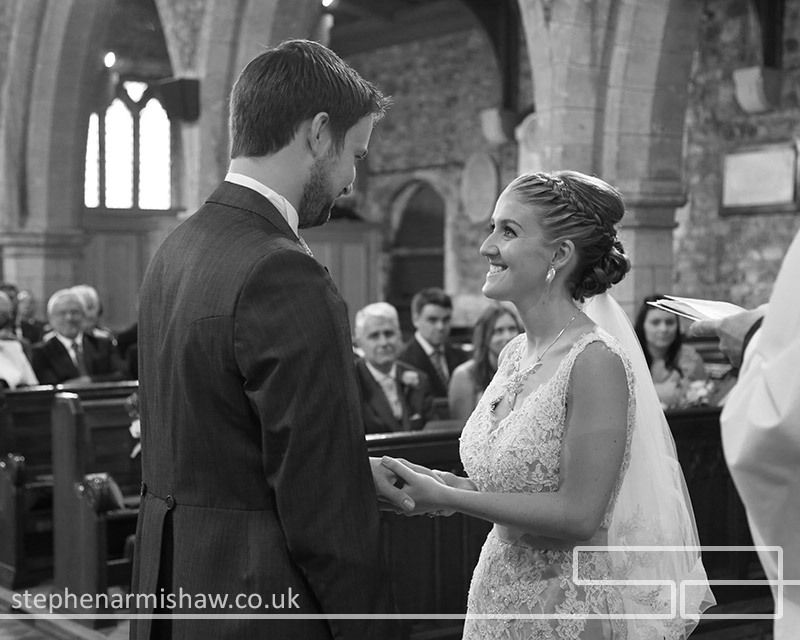 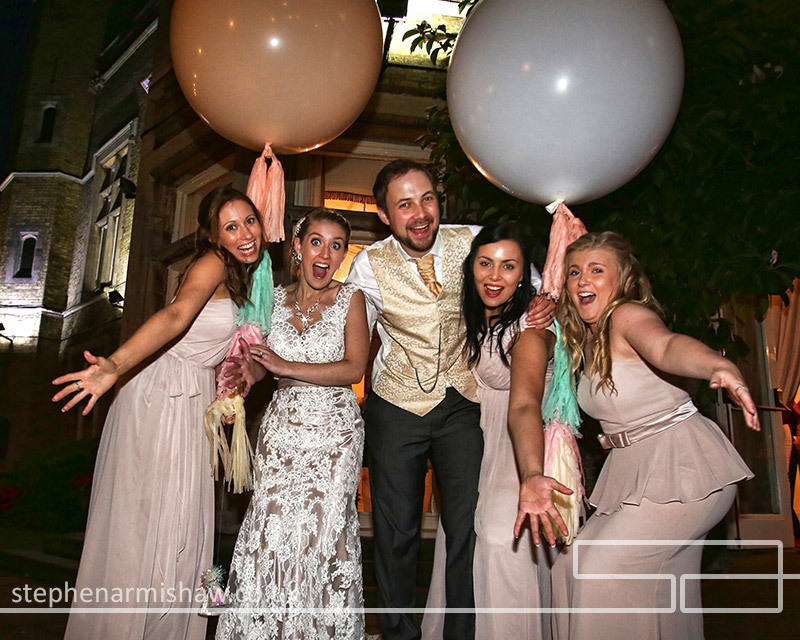 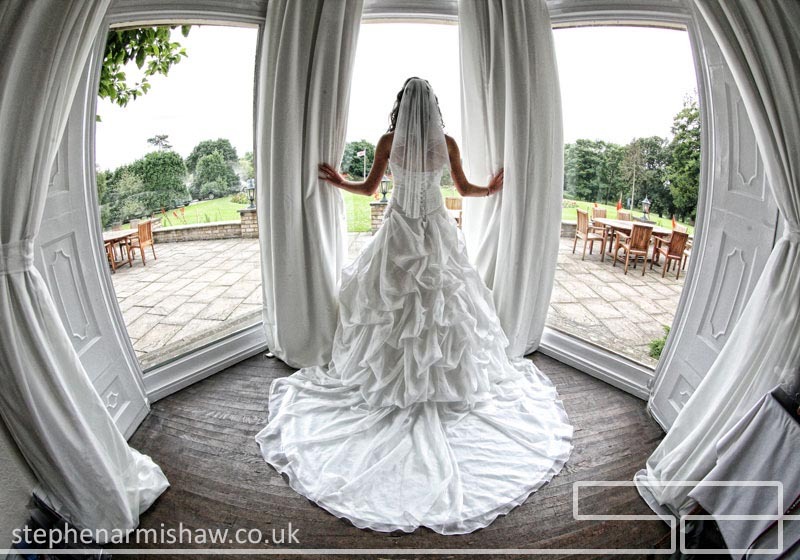 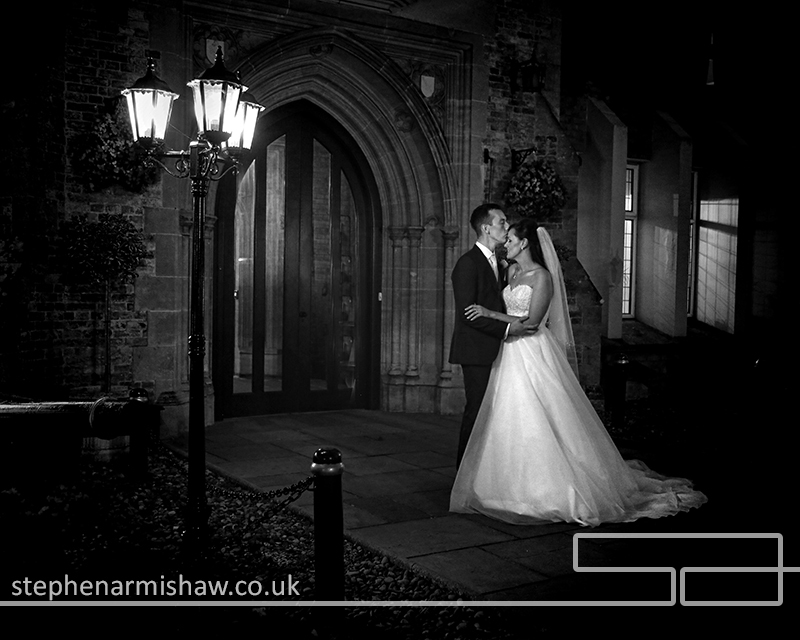 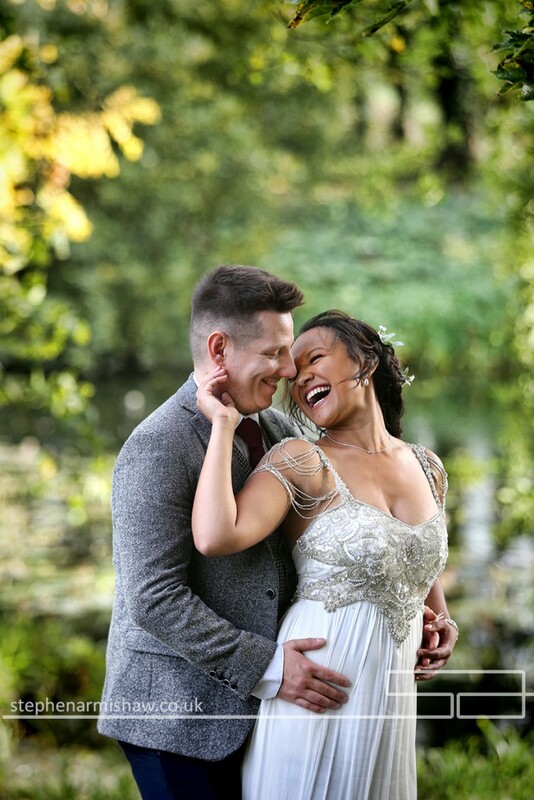 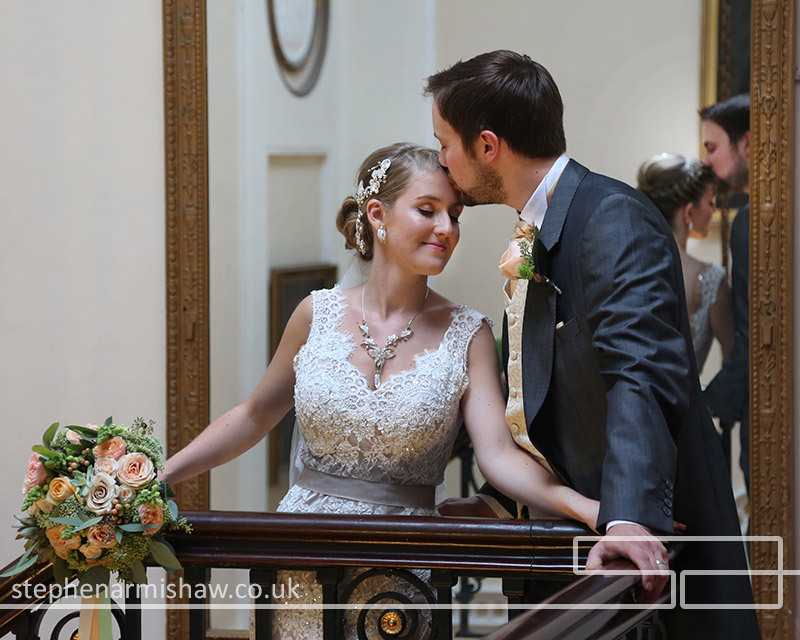 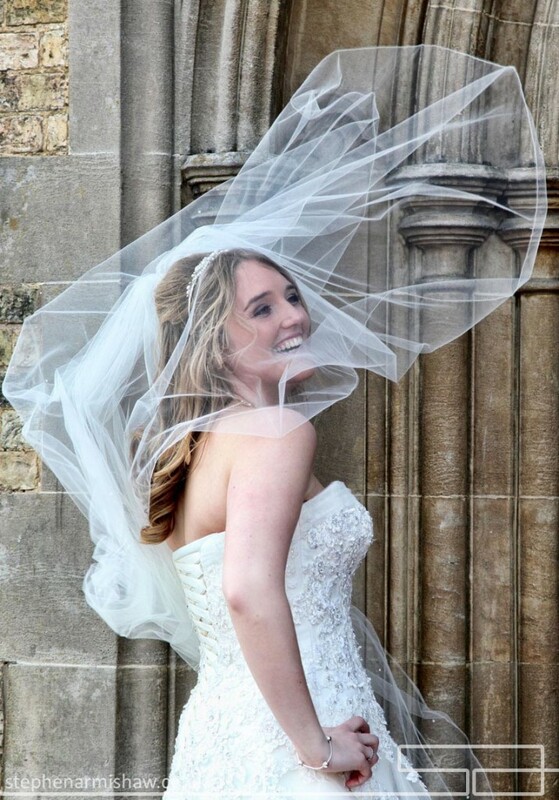 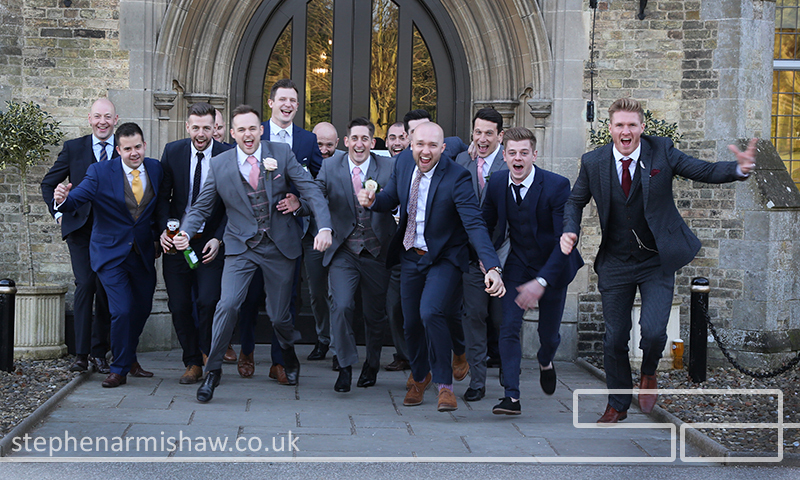 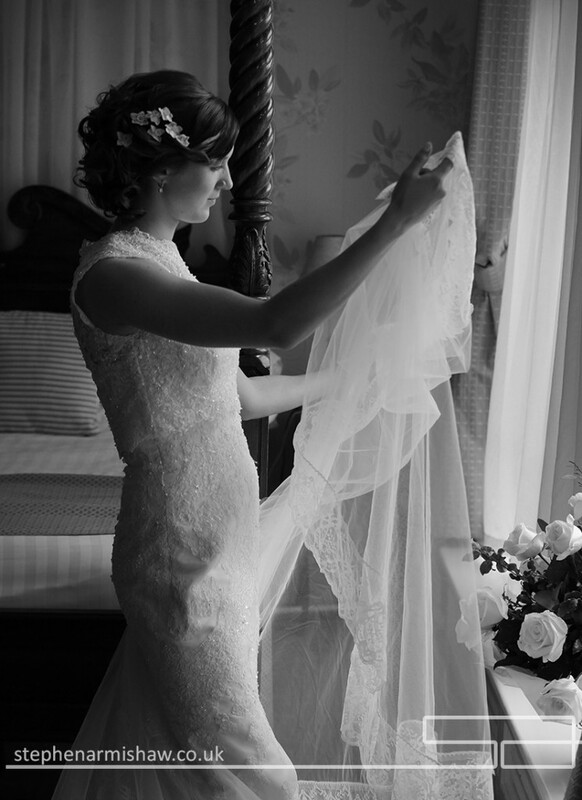 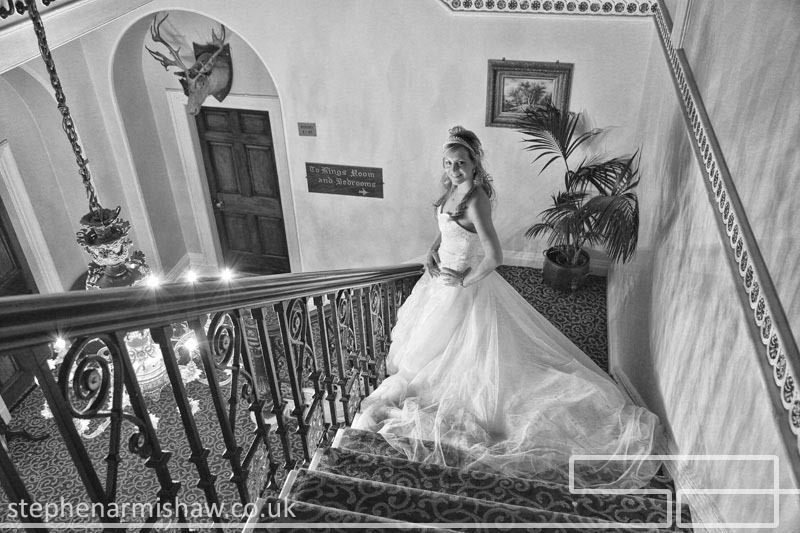 I have been lucky enough to have photographed hundreds of weddings at this venue so I know all the rooms and angles to get the perfect shots – it also means I have a great relationship with the managers and staff, making the day as easy and stress-free as possible for the bride and groom. 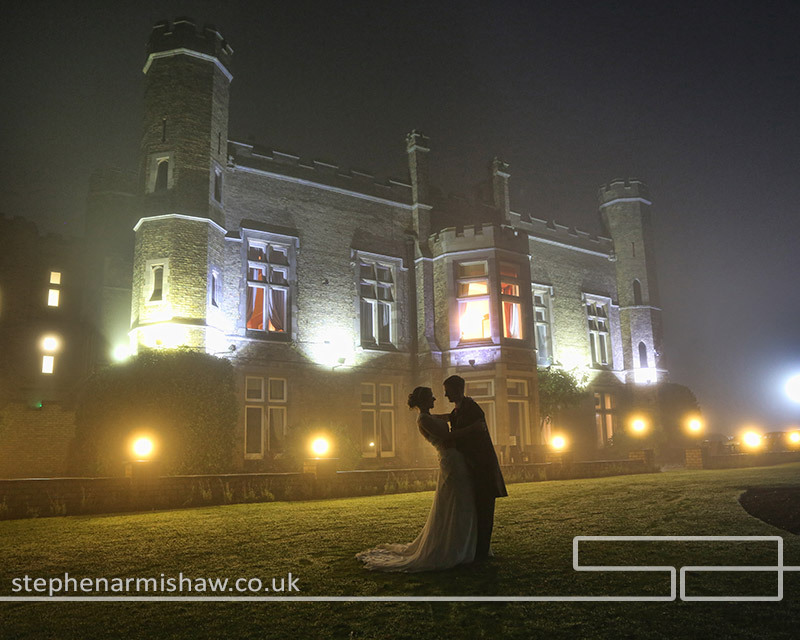 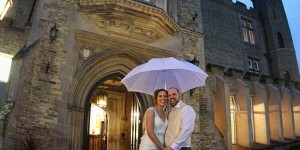 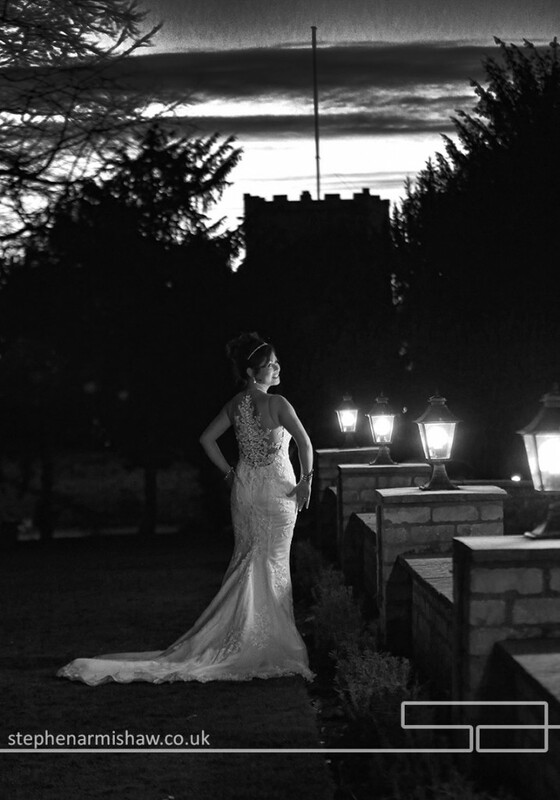 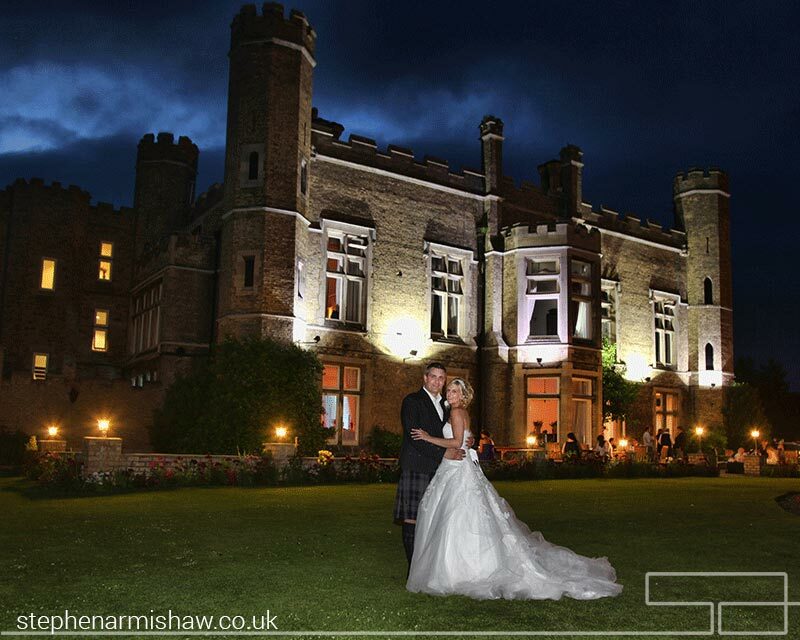 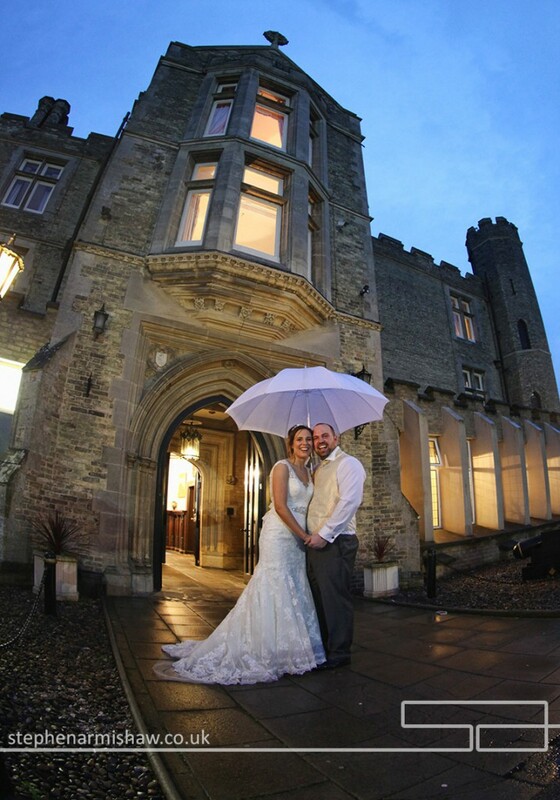 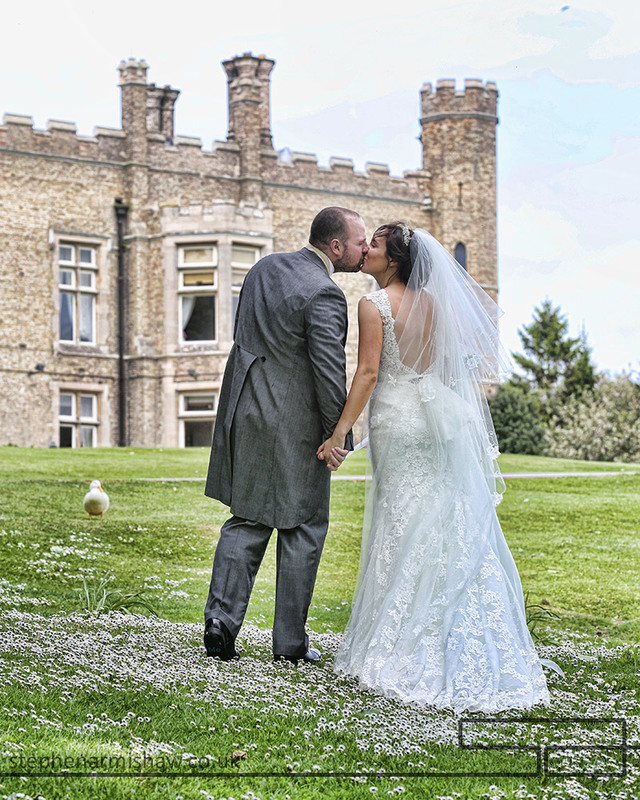 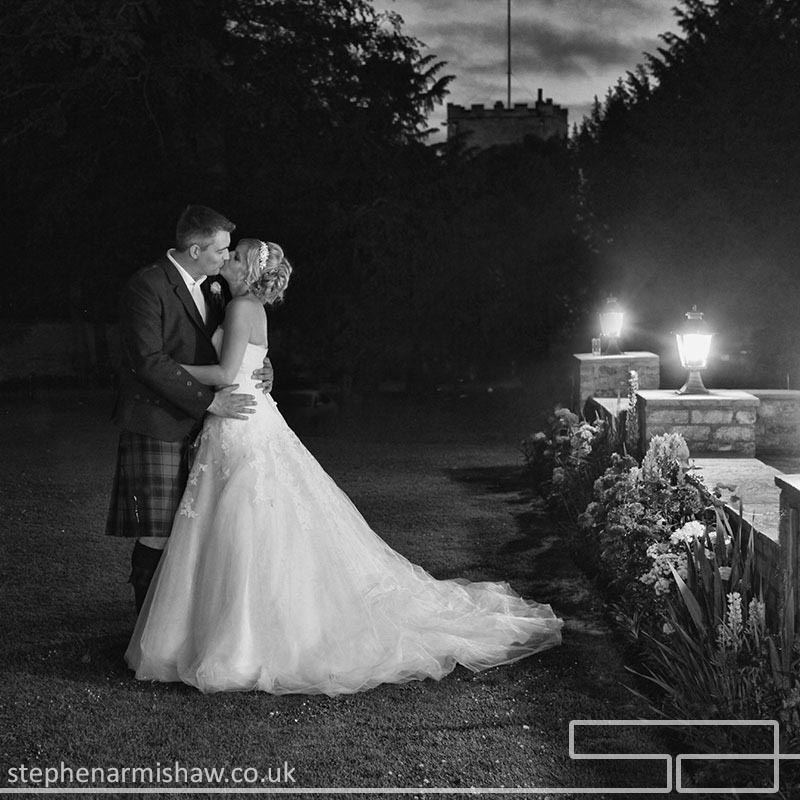 Knowing Cave Castle well, also means great images are not weather dependant, with shooting perfect wedding photography inside as well as out. 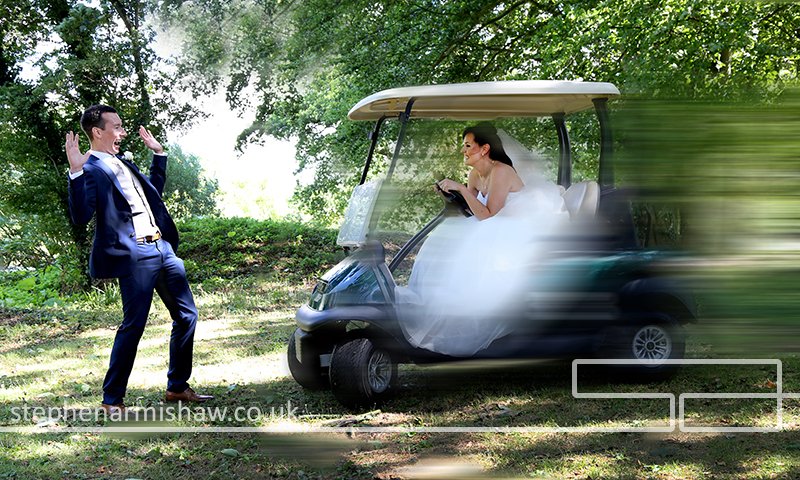 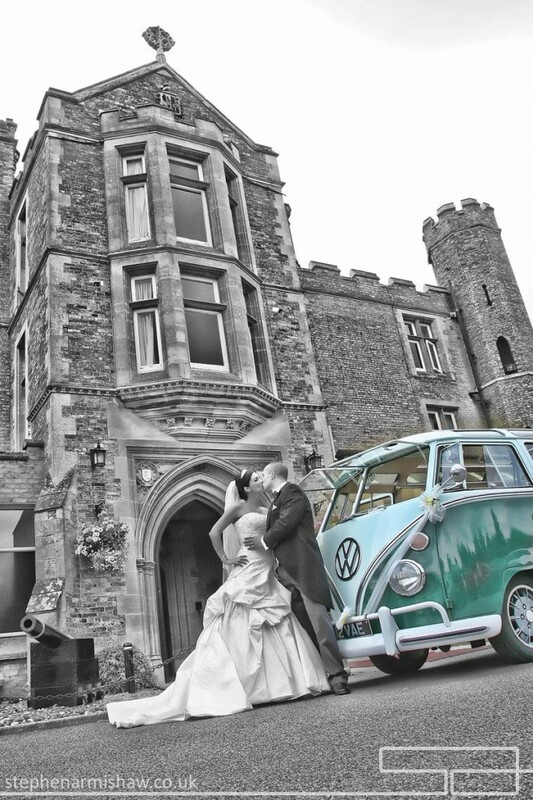 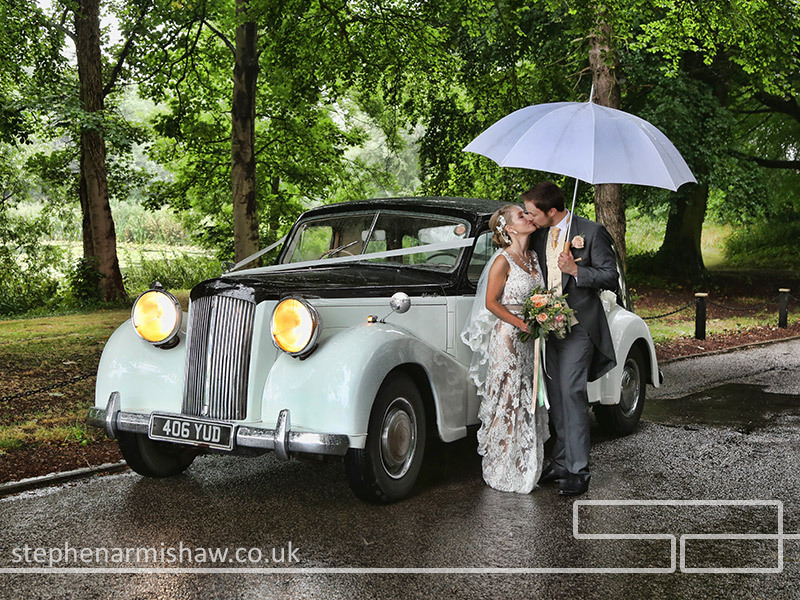 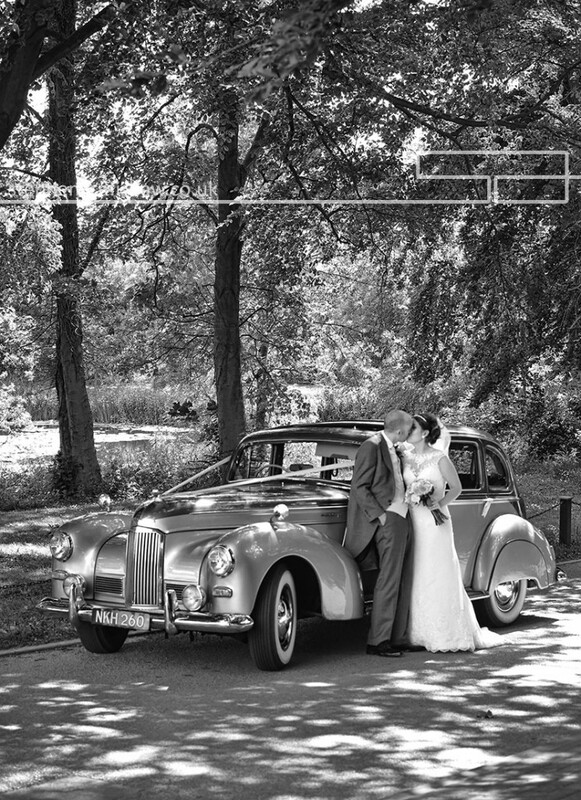 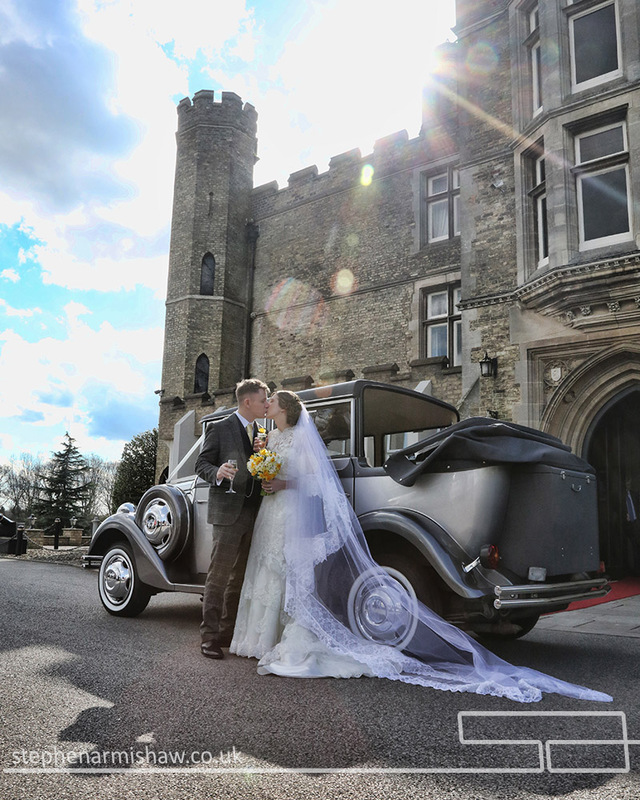 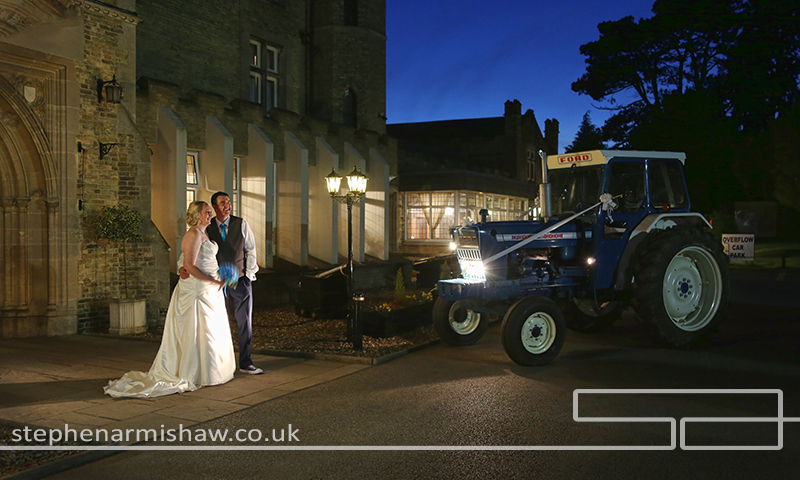 The addition of the brand new “wedding buggy” is great to get our newly married couples to the far reaches of the estate and places only we experienced Cave Castle wedding photographers will know about! 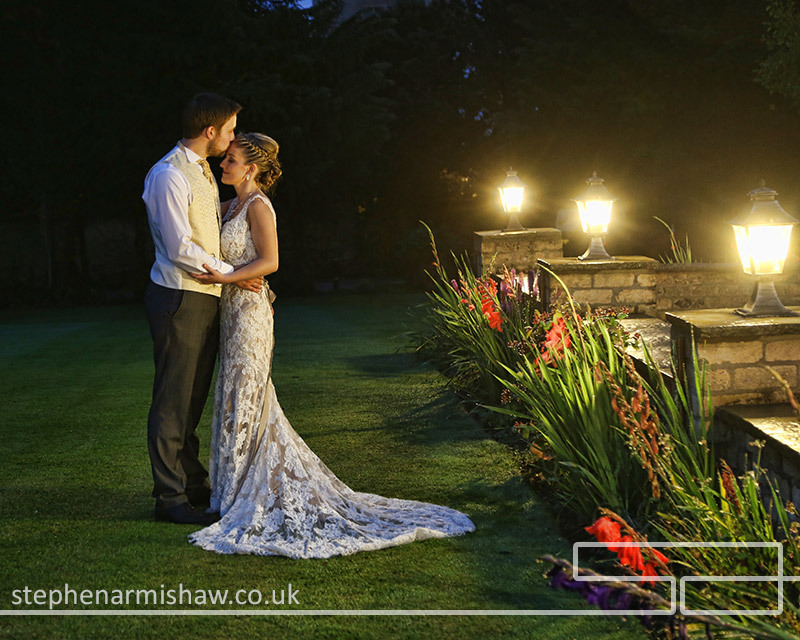 Below I have put together a Cave Castle Wedding Gallery to show some of my favourite shots that I think really make the most of this beautiful venue.